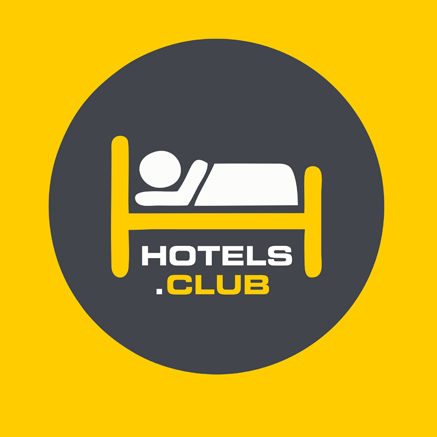 The .HOTELES new gTLD: did you notice? Searching for new gTLDs related to Tourism, I stopped on the ".hoteles" domain name extension and was surprised to see that the price to register one single domain name is $65,000.00 per year. During a second, I wondered if that was the price of the TLD in an auction but no; it is the price to register one domain name. 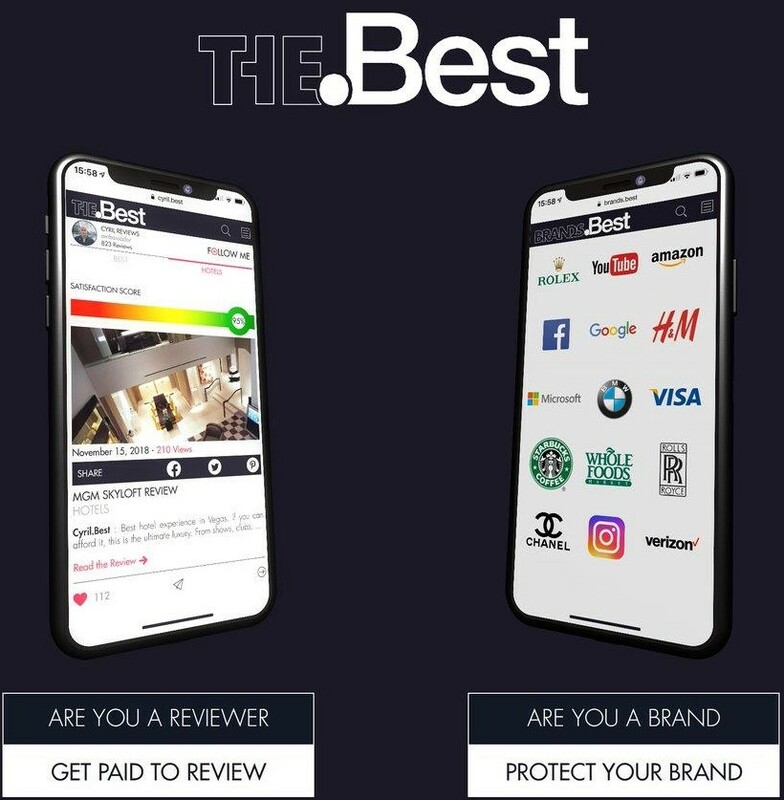 "...the TLD is intended to enhance the Latin American Hotel and Lodging Industry’s online identity and exposure to their target clientele; expand their marketing and promotion efforts; provide a secure channel for hotel bookings and reservations; and create a marketplace dedicated to the Latin American Hotel and Lodging Industry". Unless I misread, a Spanish company cannot register a ".hoteles" domain name since applicants registrants must be headquartered and have a primary place of business in Latin America: all countries in the South American continent and the countries of Anguilla, Antigua and Barbuda, Aruba, Bahamas, Barbados, Belize, Bermuda, Bonaire, British Virgin Islands, Cayman Islands, Costa Rica, Cuba, Curaçao, Dominica and Dominican Republic, El Salvador, Grenada, Guadeloupe, Guatemala, Haiti, Honduras, Jamaica, Martinique, Mexico, Montserrat, Nicaragua, Panama, Puerto Rico, Saba, Saint Barthélemy, Saint Kitts and Nevis, Saint Lucia, Saint Martin, Saint Vincent and the Grenadines, Saint Eustatius, Saint Maarten Trinidad and Tobago, Turks and Caicos Islands and U.S. Virgin Islands (“Latin America”). I wanted to create a new gTLD report for the Luxury industry but I really wonder which generic and dotbrand new gTLDs I should put into so I guess it makes no sense. I still have one slot to create a new report but I need your inputs. Please email me with suggestions. 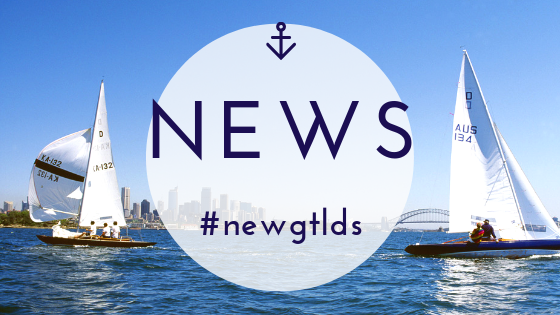 A report on new gTLDs related to TOURISM could be of interest but which TLDs to put into? How to do the promotion of a new gTLD? More coming during the day. Subscribe here.